Confidence commands its own category. 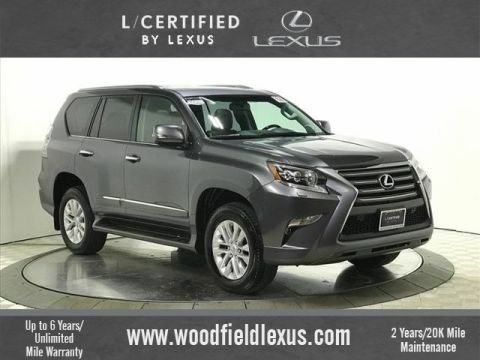 Introducing L/Certified by Lexus, a collection of hand-selected pre-owned vehicles that stand apart. 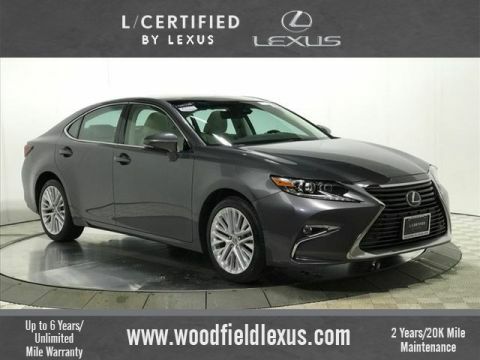 From an unlimited-mileage vehicle warranty, up to six years to financing and leasing offers designed to make driving a Lexus a reality, it’s time to experience all the luxury and benefits new Lexus drivers enjoy. Choose to own confidence. 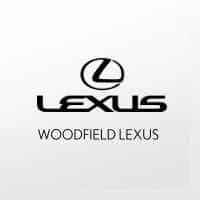 Choose L/Certified at Woodfield Lexus. 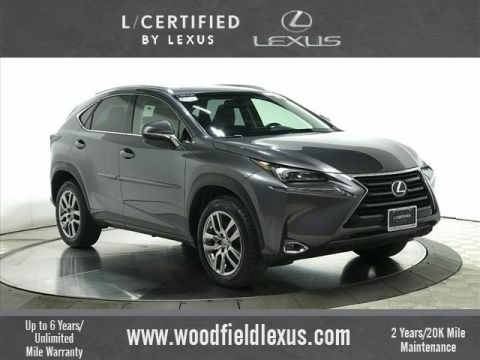 Not all pre-owned Lexus vehicles are worthy of the coveted L/Certified By Lexus designation – only the best. If a model is older than six years or driven for more than 70,000 miles, it’s immediately rejected. No exceptions. 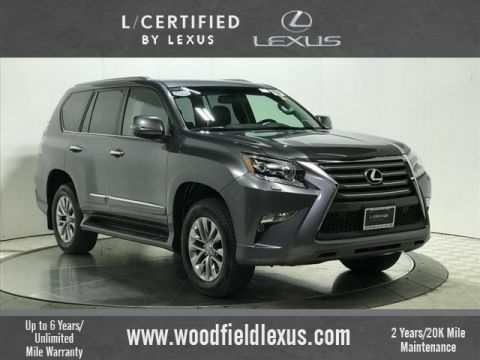 Those who acquire an L/Certified By Lexus Vehicle also enjoy the perks of Lexus ownership, including 24-hour Roadside Assistance , trip interruption coverage and dealership amenities including a Lexus loaner car for qualifying repairs.